LG just announced their latest flagship device, the LG G4. 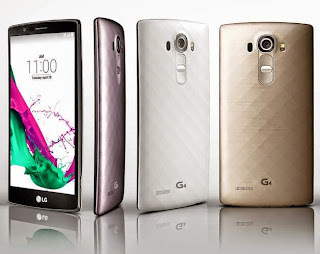 The LG G4 adopts a "slim arc" design reminiscent of the LG G Flex but a little more subtle. The LG G4 sports a 5.5 inch QHD Quantum IPS LCD display. 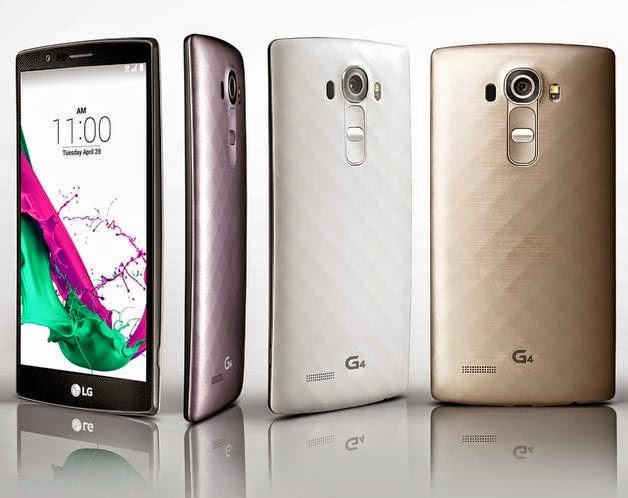 The LG G4 forgoes the overheating Qualcomm Snapdragon 810 for a Snapdragon 808 processor. The camera has been updated from the 13MP module found on the G3 to a 16MP f 1.8 module which allows for 80% more light than the G3. The back snapper comes with Optical Image Stabilisation (OIS) with laser focussing. The front camera has been upgraded to 8MP. Memory wise, the LG G4 comes with 3GB RAM, 32GB onboaed storage for apps and media, and user expandable memory via microSD up to an insane 2TB. All this is powered by a 3000mAh battery which LG says would easily last a day.